Shango Products is located in West Sacramento, California. You'll love the esoteric products in our retail store and the convenient nationwide shipping offered in our online store. We stock Northern California's largest selection of candles, and we have authentic essential oils, herbs, and incense too. Discover our selection of household candles and jumbo candles. The difference is the time they take to burn. 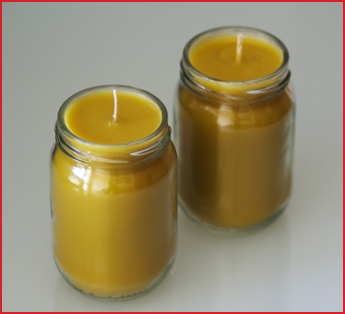 A household candle is about six inches tall and takes about five hours to burn. We also have cocktail candles that are already prepared with a special fragrance. Choose from strawberry, vanilla, lavender, or avocado. These are spiritual candles as well. When you light them honoring your beliefs, they provide a nice fragrance in your home.